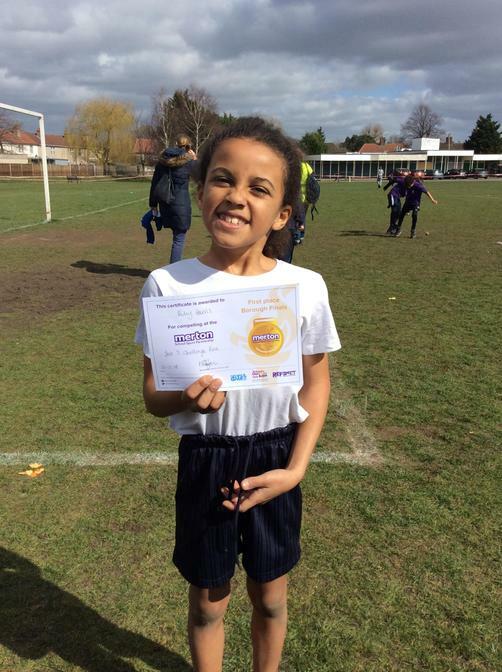 4th Place Overall - out of the whole of London!!!!! 2nd Place Overall, what a fantastic result!!!! 2nd place overall, what an achievement!!!! 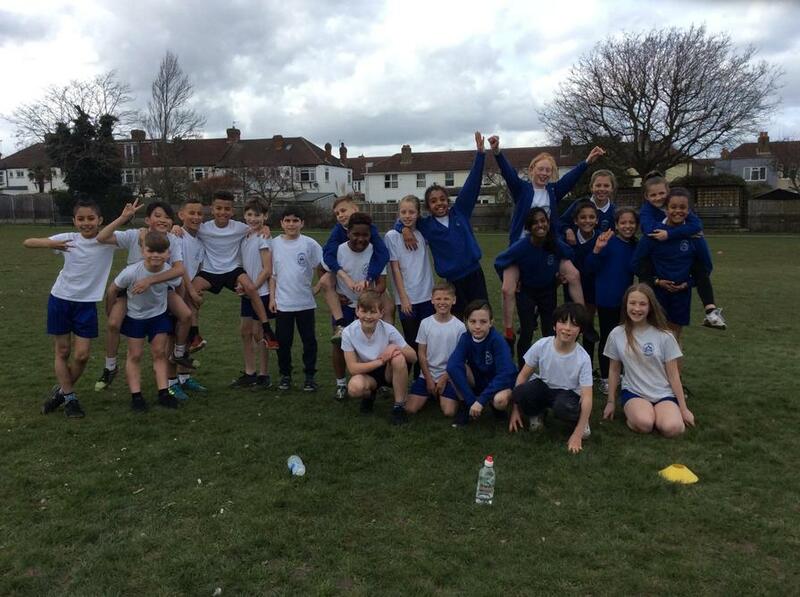 Great running by all, well done everyone!! 2nd Place overall and silver medal winners!!!! 5th Place overall, what a fantastic achievement!!!! 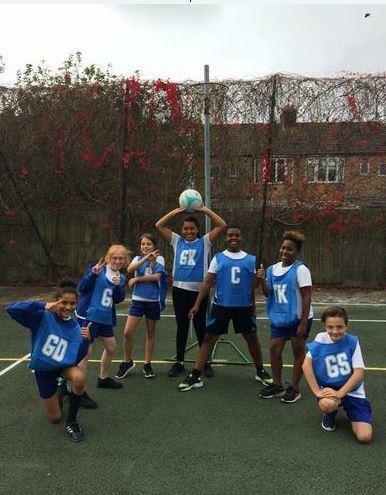 4th Place, we are through to the Borough Finals!! 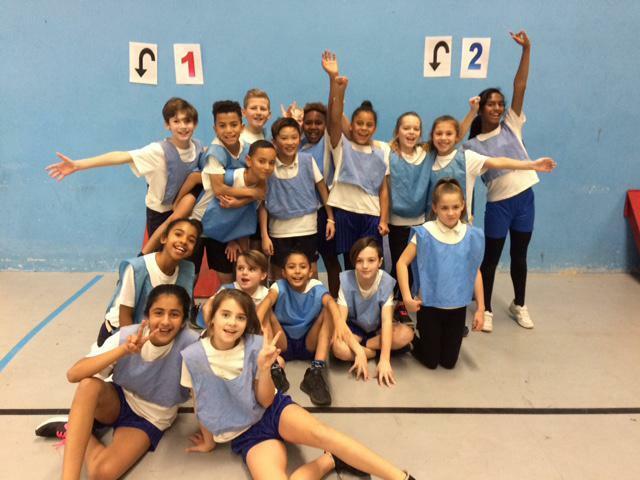 2nd Place, we are through to the Borough Finals!!! What an incredible achievement, we are proud beyond words!!! 2nd place, silver medal winners!!!!! 3rd Place, bronze medal winners!!!!! Individual floor, body management and best boy winner! All the children have a fantastic gold medal to take home and we have a new trophy for the school!! Thursday 26th November 2015 6th place. 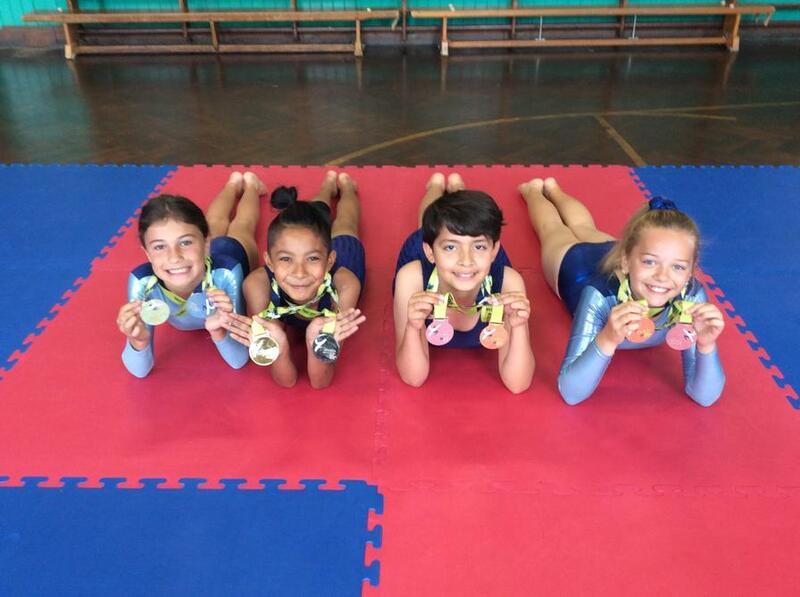 Well done girls. 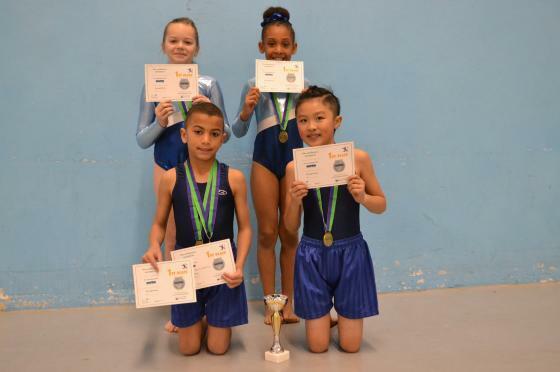 Friday 20th November 2015 3rd place and Bronze Medallists ! 4th Place overall, the boys have now qualified for the Borough Finals congratulations!!! 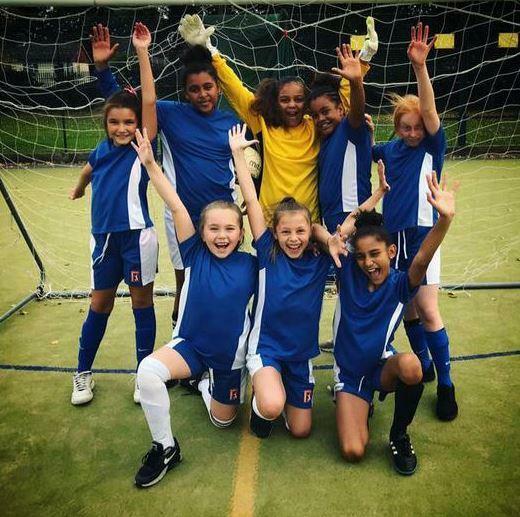 Well done to all the girls who represented the school and came after from the competition undefeated and without conceding a single goal!!!! What an achievement, be proud forever boys!! Athletic Borough Overall and Group Winners!!!! What a super team, Malmesbury do it again!!!!! KWIK CRICKET COUNTY GROUP WINNERS!!!!! 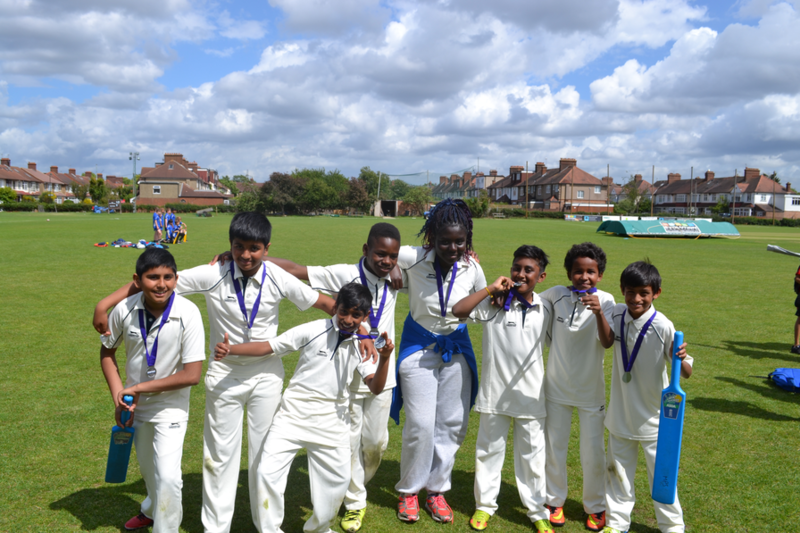 Our unbelievably talented cricket team will now go on to represent Merton at the Grand Final held at The Oval!!!!!!! 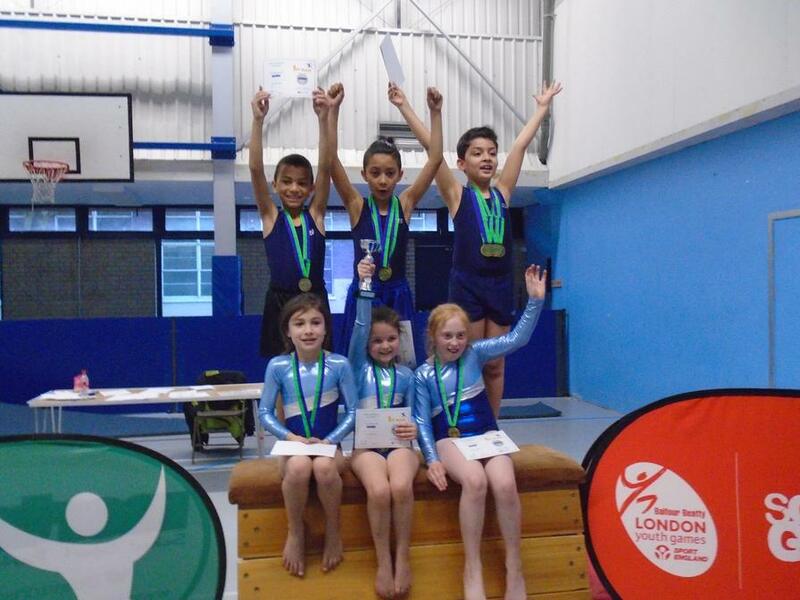 We will be competing against winning Boroughs from Surrey and Inner and Outer London, WOW!!!! BOYS KWIK CRICKET BOROUGH CHAMPIONS!!!!!! 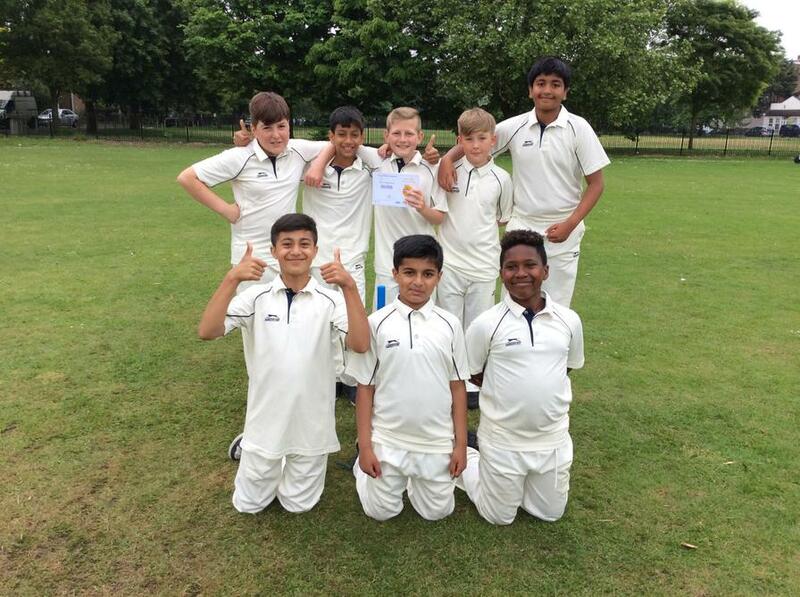 A massive congratulations goes to our Year 6 Cricket Team who stormed to victory at the Boroughs, they will now go on to represent Merton at the County Finals!!!! 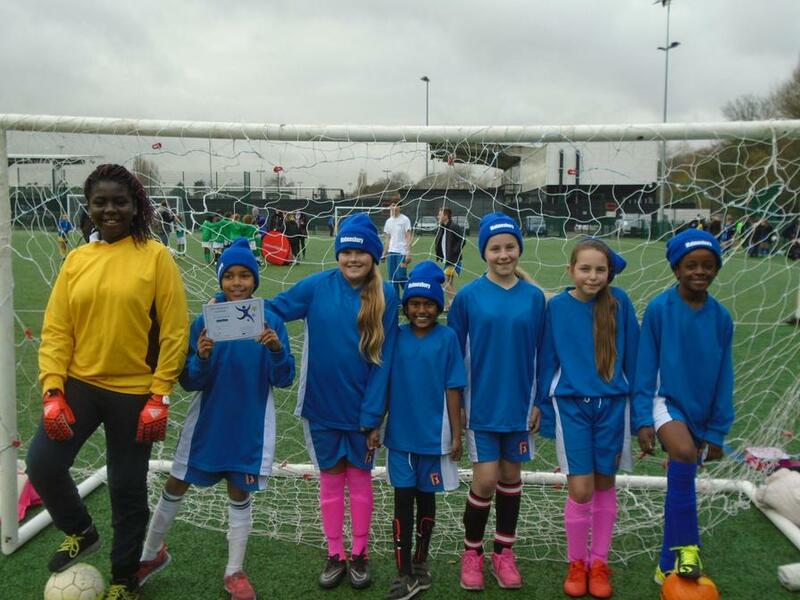 Well done to all the girls who were selected to represent the school!!!! 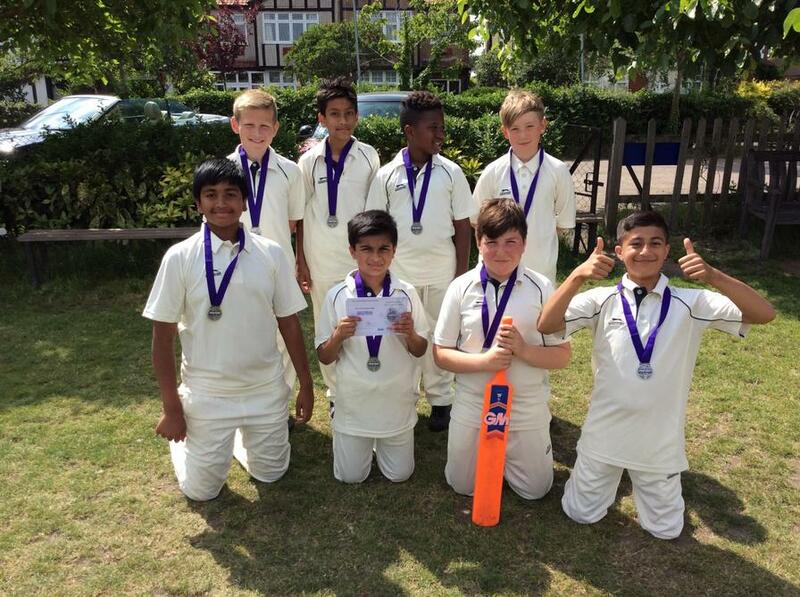 MORDEN CLUSTER KWIK CRICKET WINNERS!!!!! Well done to all our super runners that took part!!!! 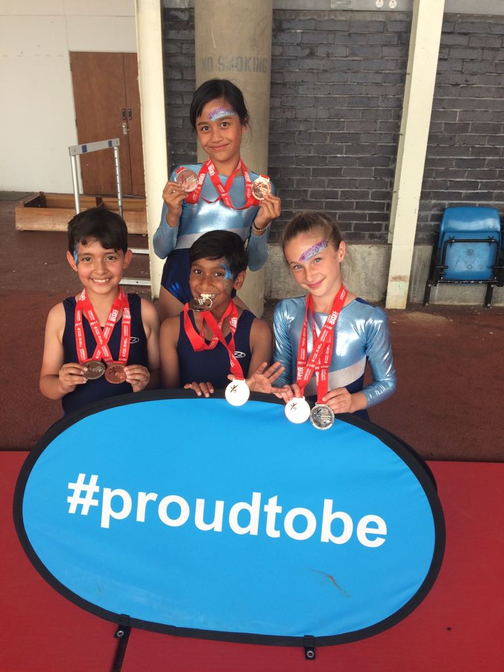 Well done to all the children who were selected to represent the school, you ran your socks off!!! What a fantastic achievement, well done to all the boys who represented Malmesbury you played as an excellent team!! 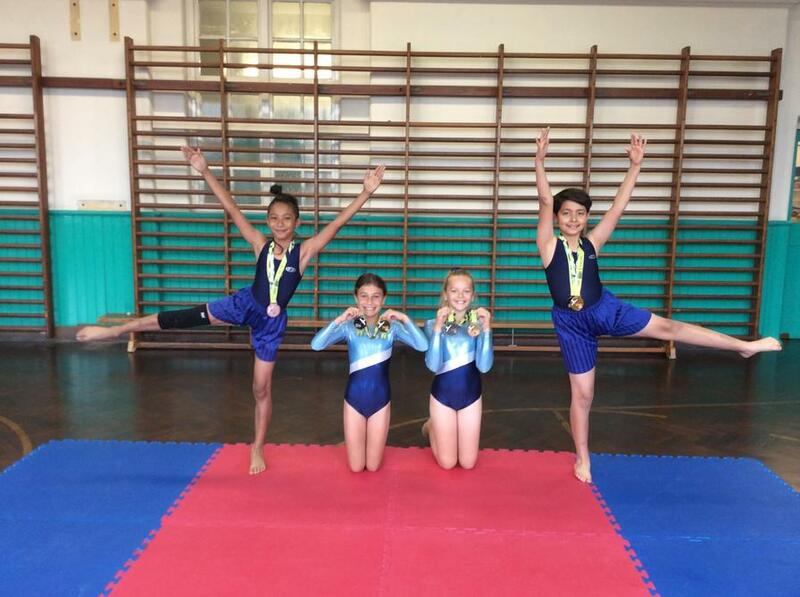 A massive congratulations goes to our very flexible team!!! 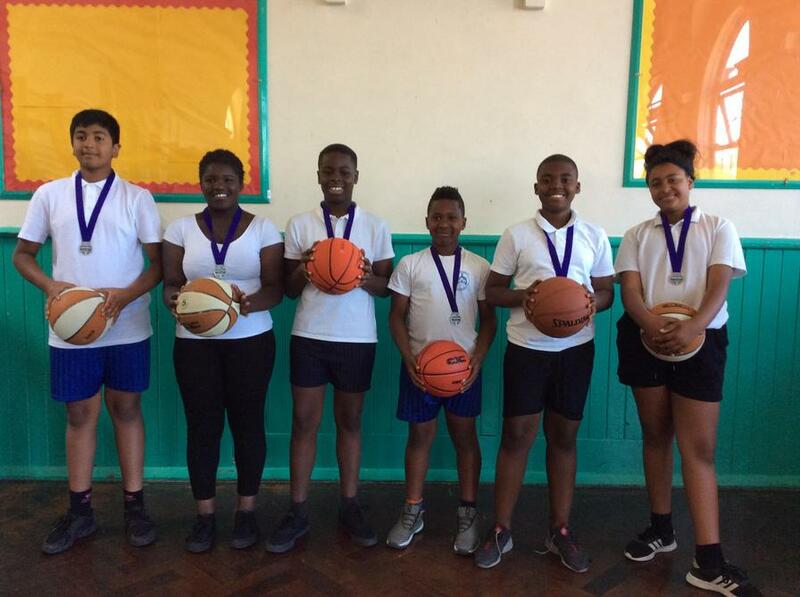 They will now be representing Merton at the London Youth Games in July, YEAH!! 9th place overall, well done Malmesbury!! Look at our brilliant new trophy, we will now be representing Merton at the London Youth Games. 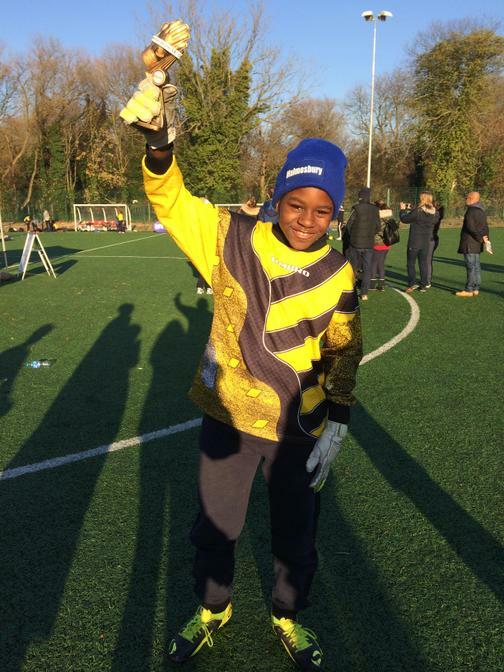 1st Place, 23rd January 2015!!!! 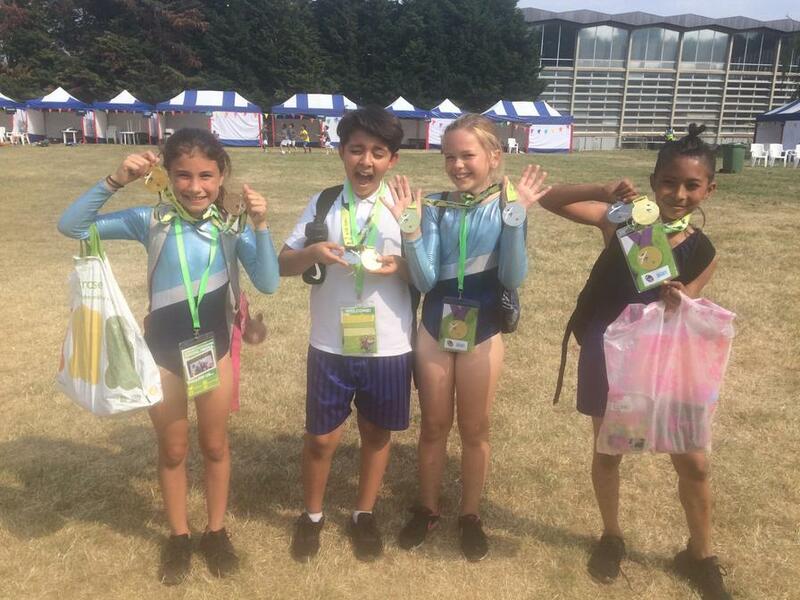 4th and 5th Place Overall, well done to all the children who were chosen to represent the school!!! 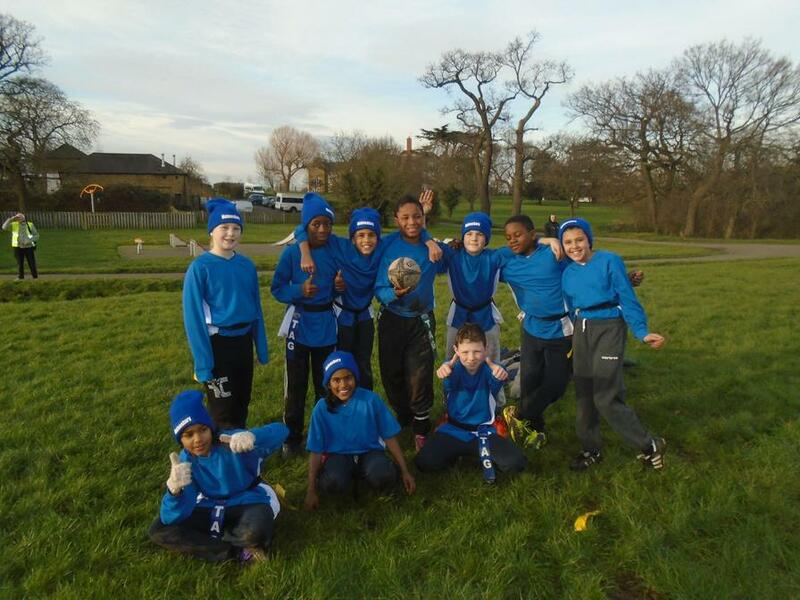 Congratulations boys we are now through to the Football Borough Finals!!!! 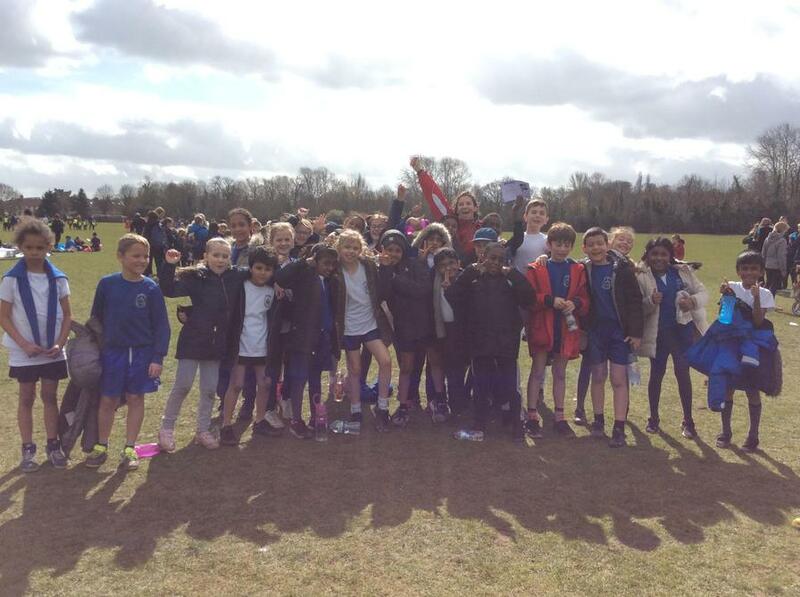 What a team, well done to all our Malmesbury Athletic Superstars!!!!! Look at our shiny, new, golden trophy!!!! A massive achievement, a big well done to all the boys!!! 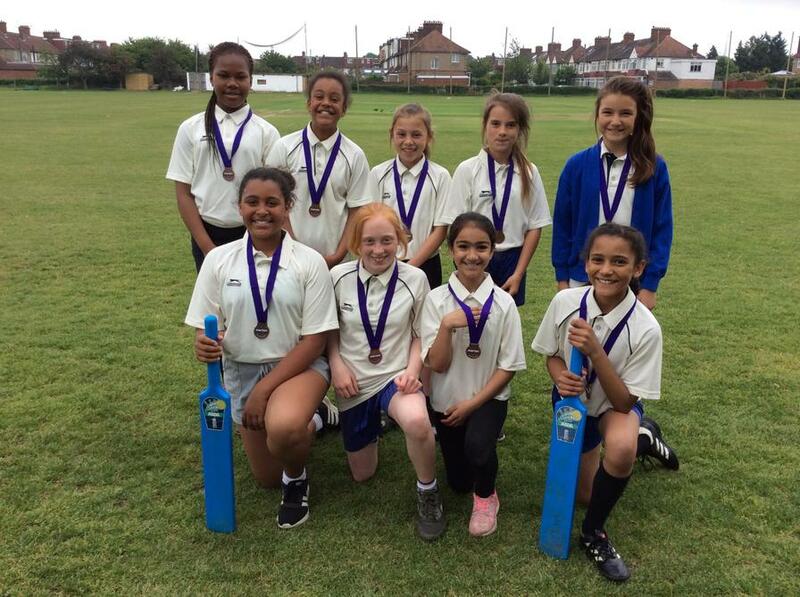 Girls Kwik Cricket Borough Finals - Bronze Medalists - YIPPEE!!!!! 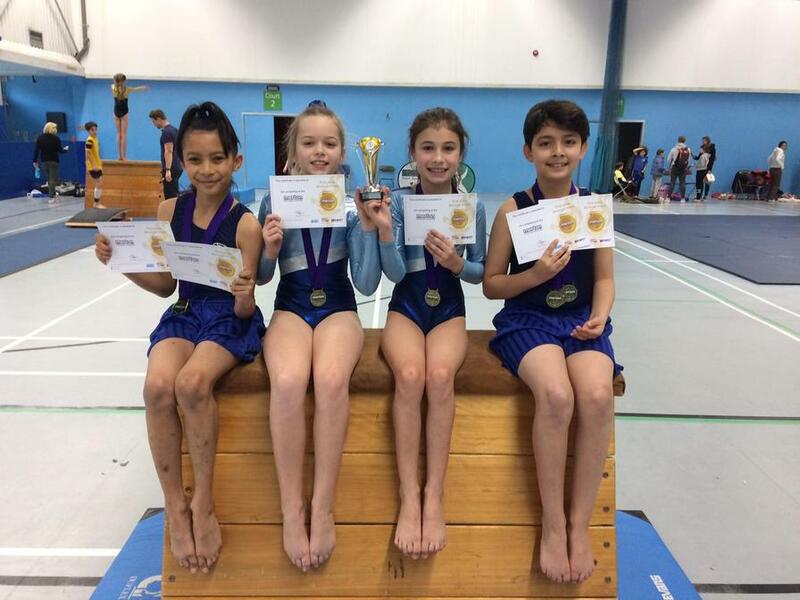 Well done to all the girls; Tia, Morgan, Sharmee, Keira, Qushaf, Eliza, Gracie, Emily, Manahal and Abi. We are very happy even though it was raining all day!!! MINI TENNIS SILVER MEDALISTS SUPERSTARS!!! 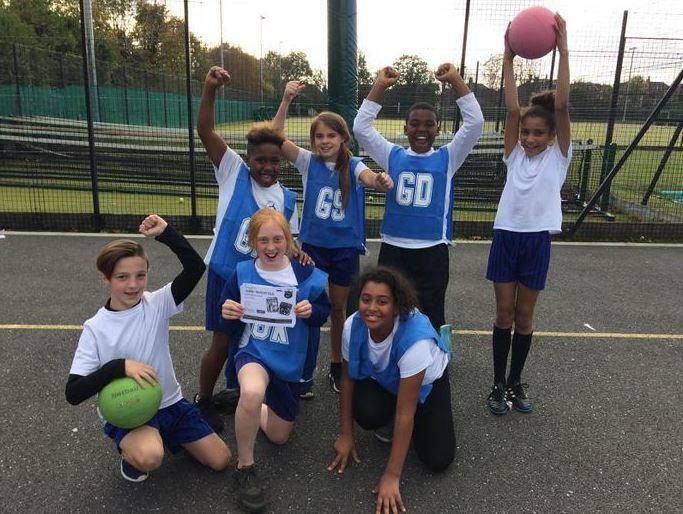 High 5 Borough Netball - Bronze Medalists!! 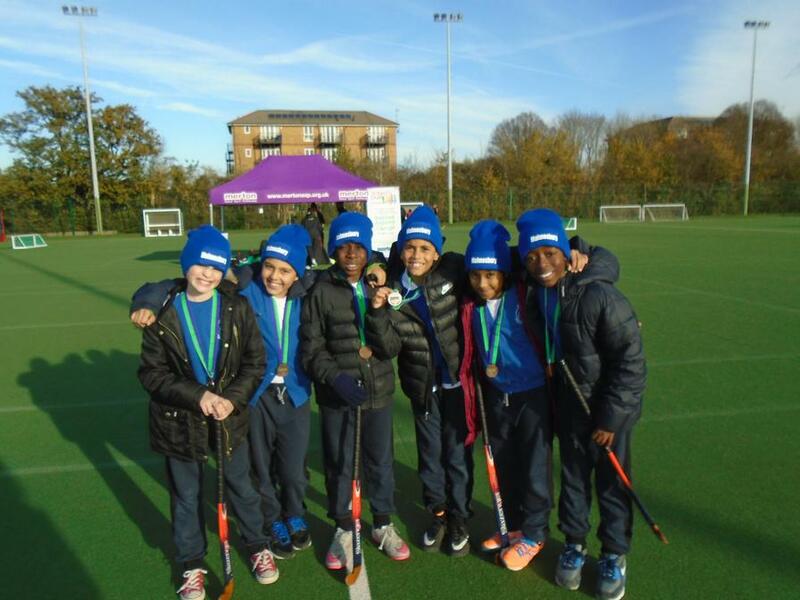 They will now be going on to represent Merton at the London Youth Games!!! 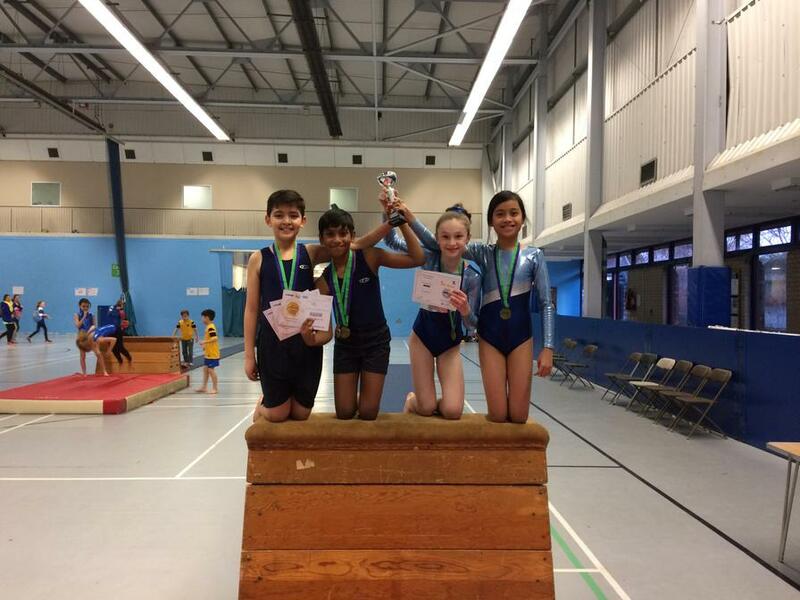 A big well done to all the team; Ben, Kai, Keeleigh, Qushaf, Tia, Morgan and Sharmee!!! 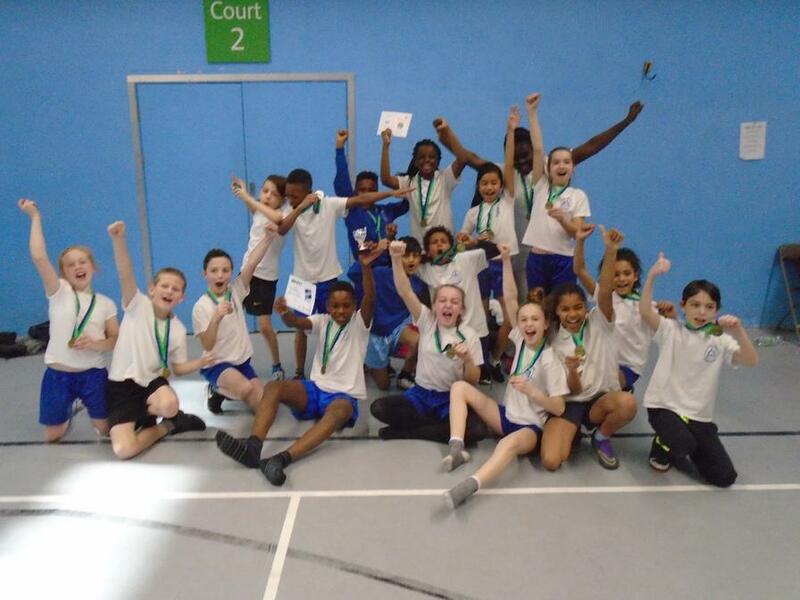 Borough Year 5 & 6 Sportshall Athletics WINNERS!!!! Well done to our fabulous team!!! What a team of superstars!!!! !